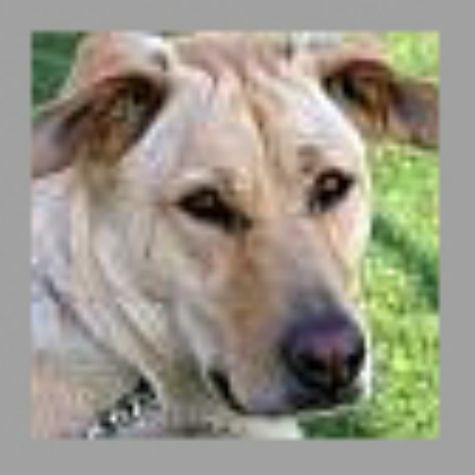 Xochitl is probably a Yellow Labrador/German Shepherd mix with a little Chow Chow thrown in for good measure. She is named after an Aztec Goddess, and her name means flower in the Aztec language. Xochitl will be 3 years old in April of 2008. She is a very good dog, and she loves to hang around her humans. She loves her early morning walks, as long as there is a tennis ball to chase. She is considering taking up the sport of agility, but thinks it might just require too much effort.